There were 612 press releases posted in the last 24 hours and 153,940 in the last 365 days. 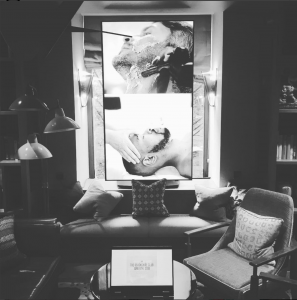 A new ondemand grooming and wellbeing app for men is launching in London which allows the user to book treatments direct to their home, office or hotel. LONDON, GREATER LONDON, ENGLAND, November 5, 2018 /EINPresswire.com/ -- Now Seeking Community Support via Kickstarter, App helps deliver self-care to the user’s home, office or hotel. Grooming is an investment in one’s hygiene, health and confidence. But, the sad reality exists that, it is still not high on the priority list of many – more so among men. The truth of the matter is, grooming is an essential part of everyday wellbeing and to emphasize this and help make it accessible, creator of the MINT app is giving it her all! 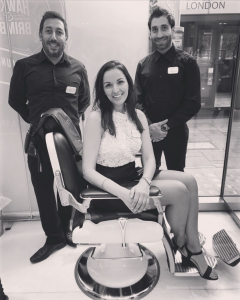 A cancer survivor Dee Momi, after her extensive research on the subject, has found that men don’t have the luxury of a wide variety of choice when it comes to grooming. Helping busy working men invest in self-care, the MINT app is literally a GOD’s sent. The app takes all the guesswork and planning out and offers men, an efficient, discreet way to make a booking for any male-specific treatment. Be it shaving, a mani-pedi, a massage or a wax, the app has every grooming need covered. The app has been in development since 2017 and is launching this month. 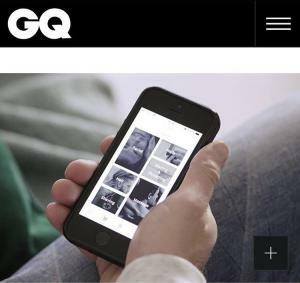 Voted ‘highly commended’ in the Best Wellness Experience category by GQ Magazine’s, 2019 Grooming Awards, the app is set to change the way grooming is perceived and delivered in the market today. Once, the app launches in November for iOS users, it will soon be able to accommodate Android users as well. The Kickstarter Campaign is located on the web at: https://www.kickstarter.com/projects/1547571317/mint-on-demand-grooming-and-wellbeing-app-for-men and supporters from around the world can back this project by making generous pledges which range from £10 to £2,500+ and each pledge offers a great reward. Moreover, the rewards with this project are being offered with worldwide shipping and more details are available on the Kickstarter campaign page of this inspiring project.